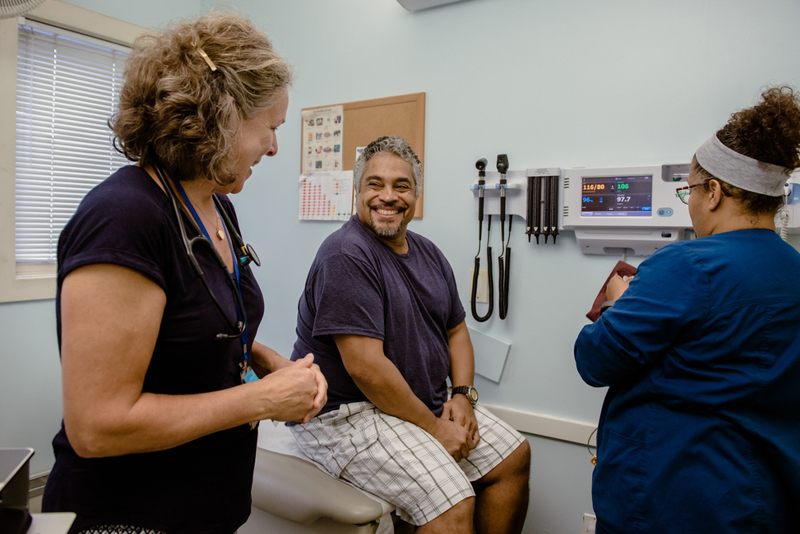 C4C expands economic opportunity by making loans to small businesses and nonprofit organizations that contribute to the well-being of their communities. Established small businesses and community-based organizations can qualify for loans ranging from $50,000 - $200,000 for working capital, fixed asset acquisition, and financing of commercial real estate and leasehold improvements. Click here for more information about this loan program and link to our loan products or you may contact Fred Tencic at: ftencic@capitalforchange.org or (203)332-7977. 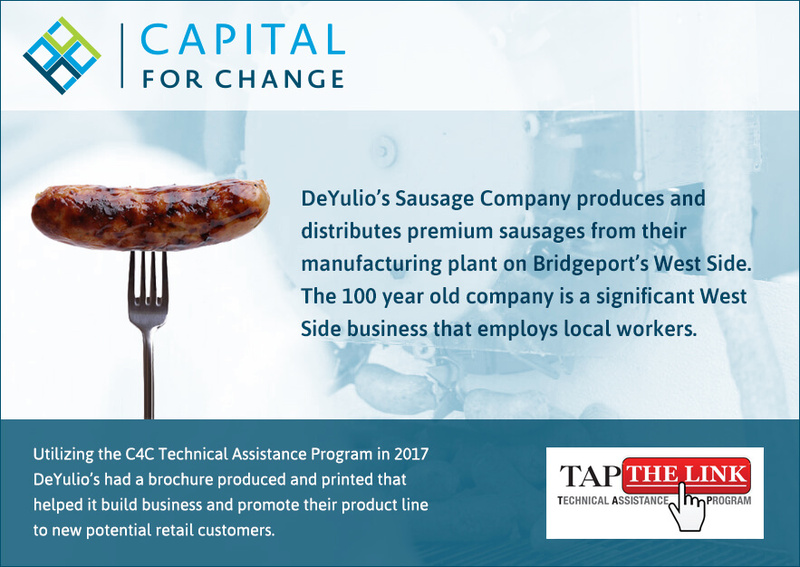 C4C’s TAP The Link program provides eligible for-profit businesses in the Greater Bridgeport Area, with one on one, tailored technical assistance from an approved service provider.